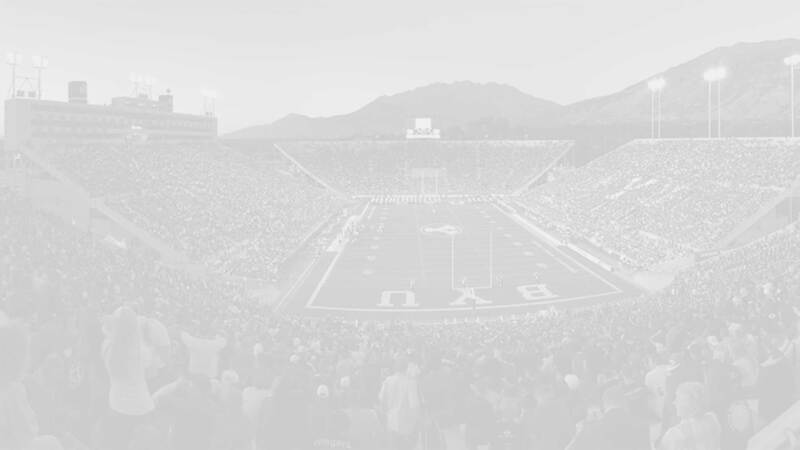 The following is a list of commitments for the BYU football Class of 2018. Click on the players name to go to their complete player profiles which list high school playing statistics, 40 meter times and other measurables, scholarship offers and interest, links to relevant articles, etc. Profiles are updated occasionally, but you can always contribute new information in the profile comment section. A twitter feed for all of the Class of 2018 recruits and commits is located at the bottom of this page. BYU also once had verbal commitments from Cameron Latu, Allan Mwata, Sekope Lutu Latu, and Tyler Manoa who have all since reopened their recruiting. 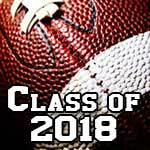 Other targets for the Class of 2018 include: Kenyon Oblad (QB), Tanner McKee (QB), Solomon Tuliaupupu (ILB), Isaac Taylor-Stuart (CB), Talanoa Hufanga (ATH), Penei Sewell (OT), Merlin Robertson (OLB), Tommy Togiai (DT), Tennessee Pututau (ATH), Jacob Isaia (C), and Kamakani Crosby (DT).